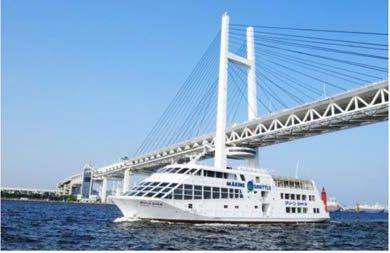 On 26 Oct (Wed), we had a half day cruise trip at the Yokohama Minato Port. The weather was fine with cool breeze air a perfect day for an outing trip. 70 participants including the volunteer staff boarded the cruise ship. 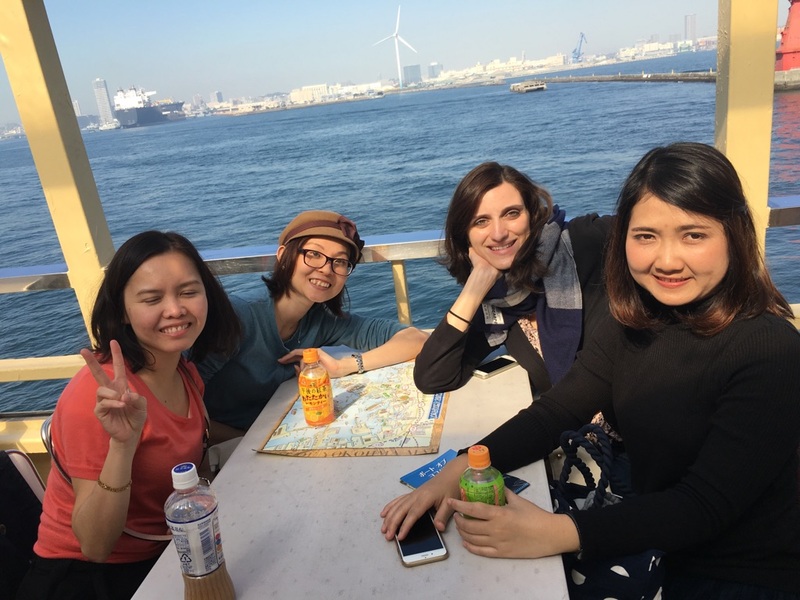 It was an interesting day as we get to cruise around the Yokohama bay. We had fun especially the participants children. They were running and cheering around the ship. The adults were entertaining talking with friends and the staff. Some of us were busy taking photos of the scenery. 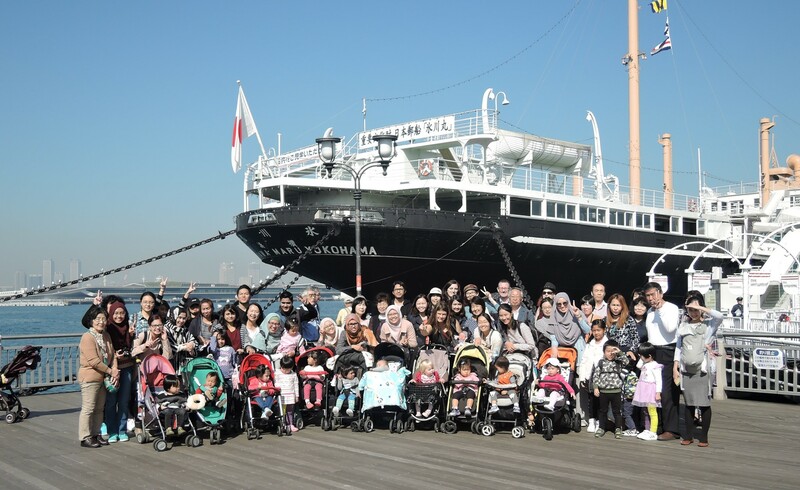 We had the opportunity to see the famous Yokohama Rainbow Bridge, red light house, wind mill, sugar factory, a recycle factory and etc In the end of the activities we had a group photo in front of the cruise ship at Yokohama Port.